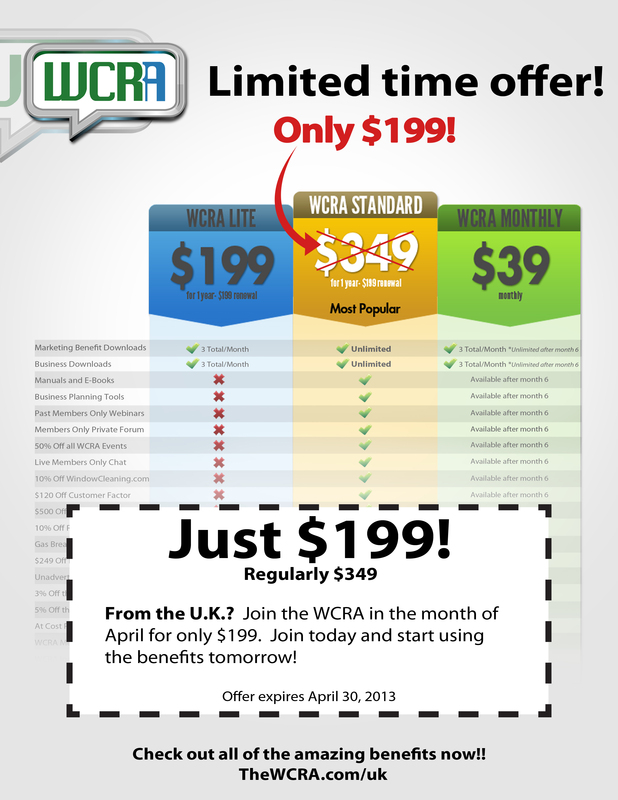 WCRA – offer!!!!!!! But hurry, limited time. Ends April 30th 2013. ← WCM hits state side.